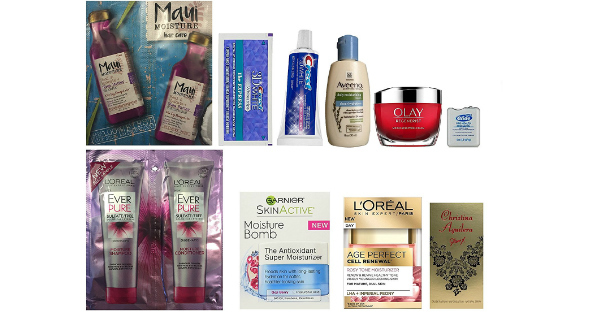 Deal Shopping Mama: Women's Daily Beauty Sample Box with Free Amazon Credit ! Women's Daily Beauty Sample Box with Free Amazon Credit ! There is another Amazon Sample Box Available! Score the Women's Daily Beauty Sample Box for $7.99 and score a FREE $7.99 Amazon Credit. The credit can be used on beauty products. This box Includes 10 or more beauty travel and sample size products and is exclusively for Prime Members. Not a Prime Member? Sign up for one of these free trials to score this hot sample box NOW.